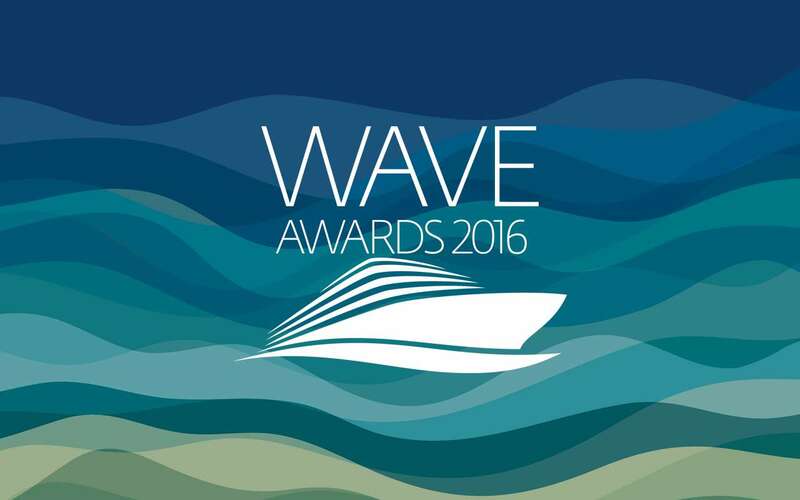 Companies from across the cruise holiday sector have been announced as finalists for the first Wave Awards in 2016, from a total of 120 entries. The awards are owned and run by Real Response Media (RRM), publishers of World of Cruising, Cruise Trade News and Cruise Ports & Destinations. In addition, the RRM editorial panel nominated about 30 companies and initiatives, and the public is voting for a further 27 companies and 40 destinations across their six categories. Those nominated by the editorial panel have had reports on their achievements in impartial editorial content. Each finalist will receive an email informing them of the category or categories in which they have been nominated for the final stage judging. The Wave Awards 2016 dinner and ceremony will take place on February 18 at the Royal Garden Hotel, Kensington, London. For more details about the awards visit out dedicated Wave Awards website.